Dominate every match with CheatAutomation's powerful Evolve Stage 2 Hack. 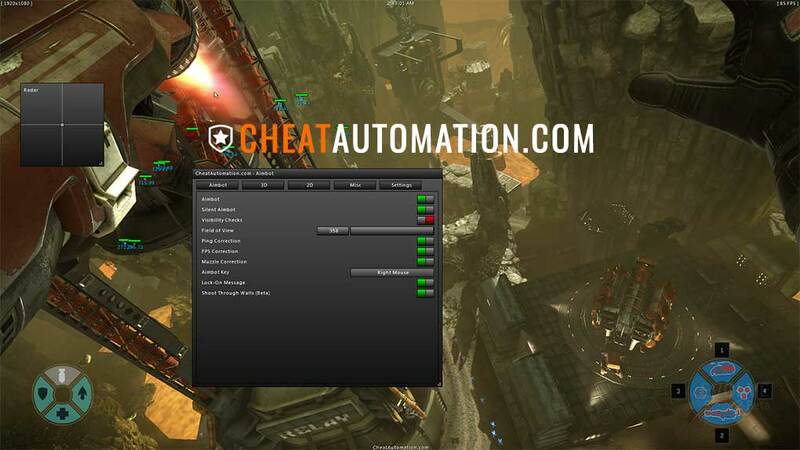 Enhance your abilities with CheatAutomation’s Evolve Stage 2 Hack. 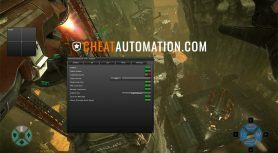 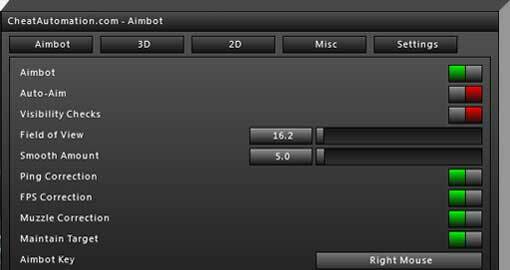 Hunt down your prey with our precision bone aimbot with Silent Aim, our Shoot Through Walls feature, full ESP, and 2D Radar all configured through our Black Panther Menu! 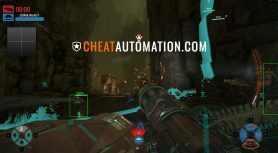 With our Evolve Stage 2 Hack, make every shot hit with Silent Aim that fires projectiles at your enemies without adjusting your camera or crosshair. Deny the monster wildlife with Shoot Through Walls, which lets your bullets go through map geometry. 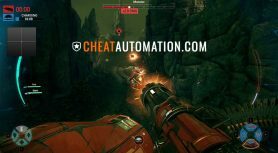 Or, harass the monster the entire match, as you mark them with a tracking dart through objects or shoot them no matter whether they’re visible or not! 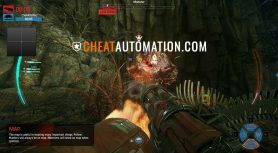 As the monster, you can use our aimbot to lock onto hunters to demolish them with your abilities, as well as keeping an eye on their position at all times with the ESP and RADAR. 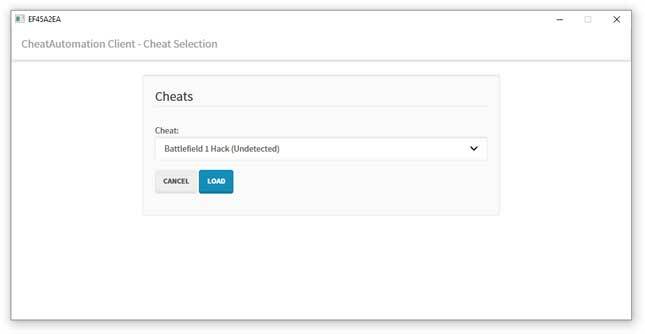 In addition, use these features to find wildlife fast to evolve faster than ever before. 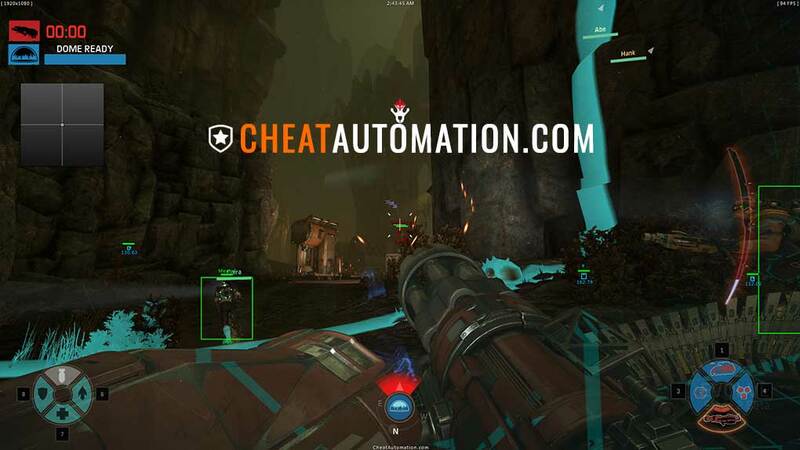 Download our Undetected Evolve Stage 2 Cheat now! 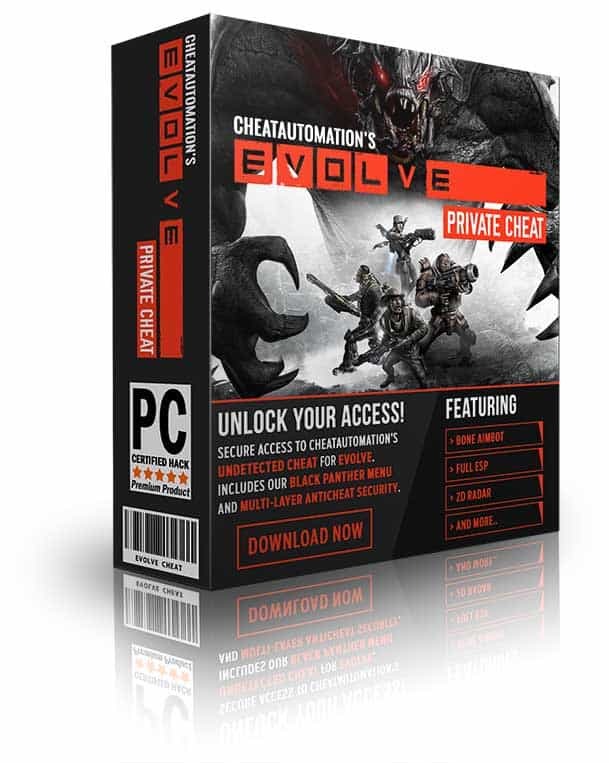 With a monstrous list of features..
Hunt down your opponents with our Evolve Stage 2 Hack Now!